Lynne Loresch, has over 30 years of service with mental health community. She will be retiring as the Executive Director of Mental Health America of Washington County. Lynne is tireless advocate for eliminating stigma, raising awareness and educating the community on behavioral health. MHA Washington is an advocacy and service provider and under her leadership, she has built a number of community based services. 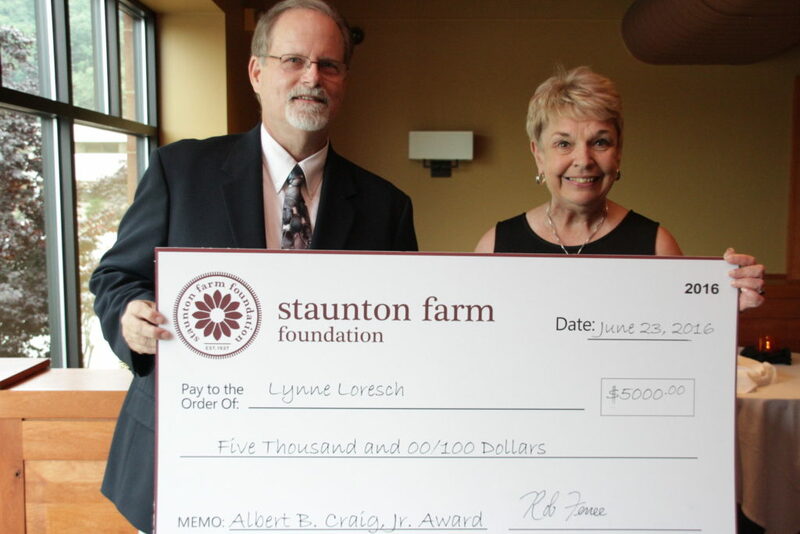 Lynne’s outstanding leadership and tireless efforts in addressing and raising awareness about the issues of behavioral health have made a significant impact not only on consumers, but also their families, MHA staff and Board, and numerous others.